It’s Fashion Friday! 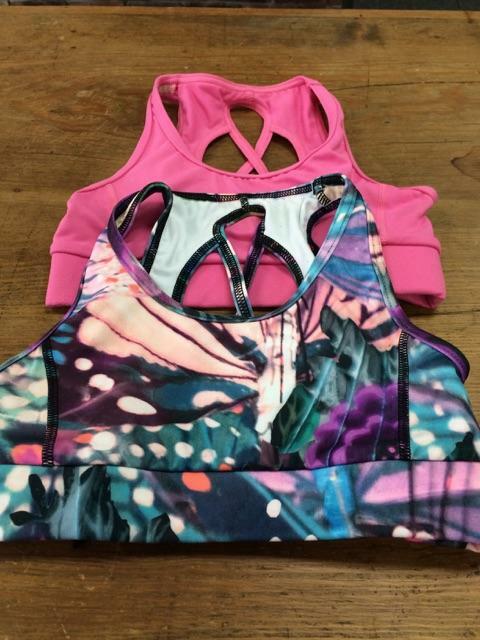 Capezio’s newest kid’s activewear collection just arrived! Perfect for the studio or your kid’s active lifestyle! All these fun colors are sure to get everyone ready to move! The pattern for this bra top from capezio is one of our new favorites. Throw one of these oh-so-comfortable cover-ups over a bra top and a pair of shorts and you’re ready to perform both on stage and off! 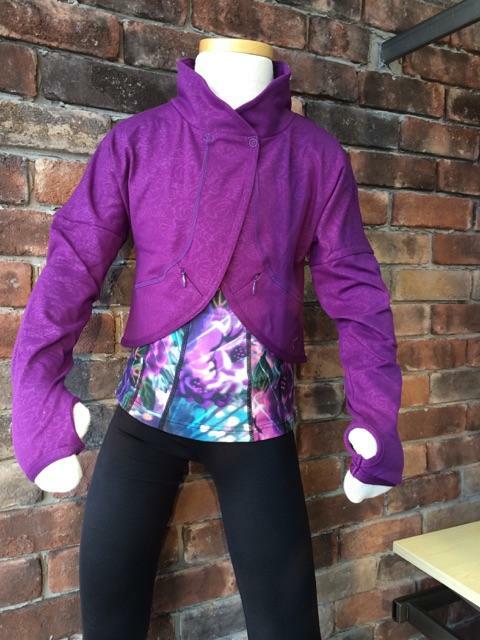 And this crop jacket is perfect for warm up, travel to and from the studio or gym and anything else life throws your way! 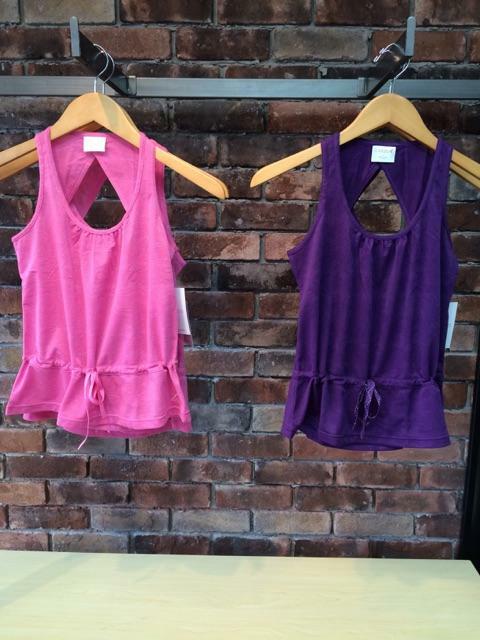 Come in soon to see these and more of our new kid’s activewear collection. Pick out your favorite and get ready to move in all the ways you love most!